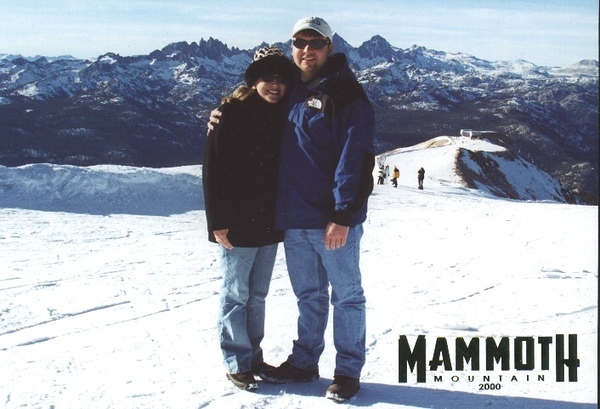 We went to Mammoth Lakes, CA for Christmas. Jennifer and Chris came from SC. This was Jennifer's 1st Christmas away from home, and it was tough, but so was she. Amy, Todd, and McKenzie came from Phoenix, we came from Baltinore, and, of course, Kirk was already there.